Talking about that, there are a hell lot of options available in the market worldwide, when it comes to designing an outstanding office or home. In this blog, we will talk majorly about the office design. Well, The main problem comes in identifying or selecting the optimum and befitting design which would make your office look attractive. The main idea is to go for the kind of decor which would add energy to the surroundings as well as keep the peace of your mind. But, what is observed in most of the offices is that they just stuff the place and overdo the idea or they go for a lesser design than what is normally required which eventually looks dull, cluttered and clumsy. Here we have explained some of the optimum work modes you can opt for your office which would give your office a nice look and help in the smooth and efficient working. A Reception Desk is a must-have furniture for any person who enters the office, your business park or your centre. The reception desk is the first thing a person marks when he enters the office. Make practical choices for visual appeals, such as hiding unsightly wires and storing supplies inside the desks and cabinets. Always choose a quality desk of the company that speaks for the design, colour scheme etc. The average time an office worker spends in his chair is more than 6 hours or in 2 hours at a stretch which is really long when it comes to the back pain, sore eyes and other such physical bodily problems. 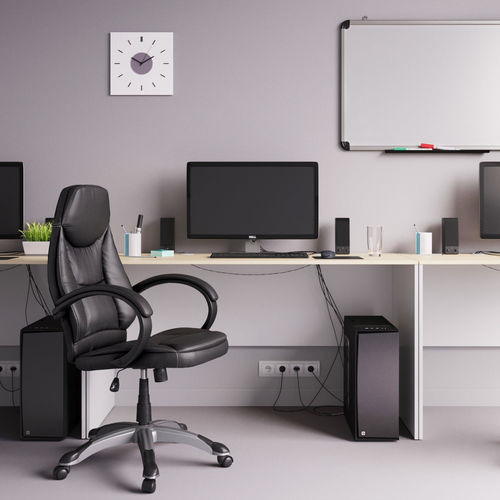 Choosing an appropriately –designed desk chair adds the modern and attractive look to your office and simultaneously provides comfort to your employees. 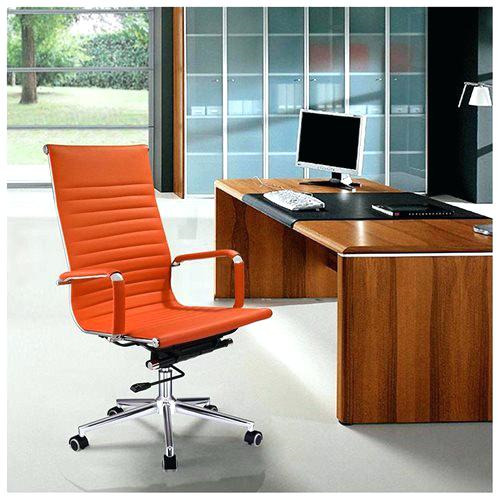 Quality desk chair should include a spin curve, an armrest and it should be height-adjustable. A conference table is a little hub of your office. 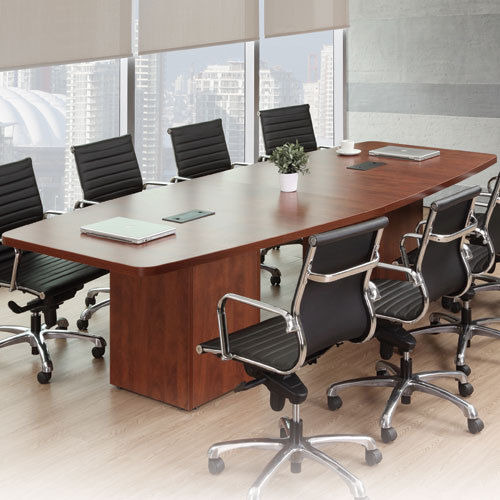 The conference table should be convenient enough to meet the specific needs of your business. First, get to recognize how many people are tentatively going to be seated at the meeting table. Large tables are good for meetings with clients and employees. But a small table is more convenient for the stall meeting or interviews. If the purpose of the meeting is unsure /unknown or constantly changing then you can use an adjustable table. Having adequate lighting is also very important. It is highly recommended to use adjustable led lights so that employees can work in any condition. You don’t have to deal with headaches and eye strain which are the common problems in major offices today. 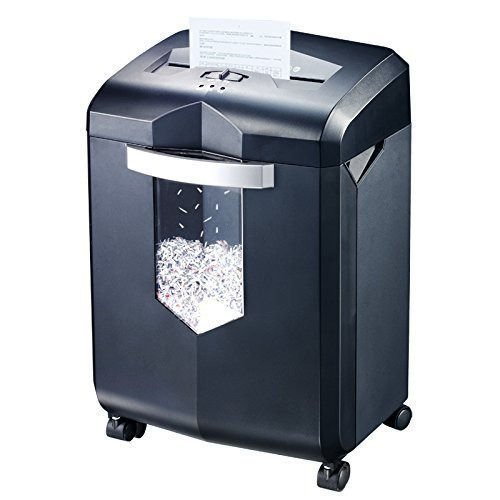 Not necessary to mention, this is a must-have gadget at every office. The most important thing to note here is that the framework for setting up laptops or desktops should be almost wireless. The entangled wiring on the table looks disarranged, clumsy and eats a lot of space. 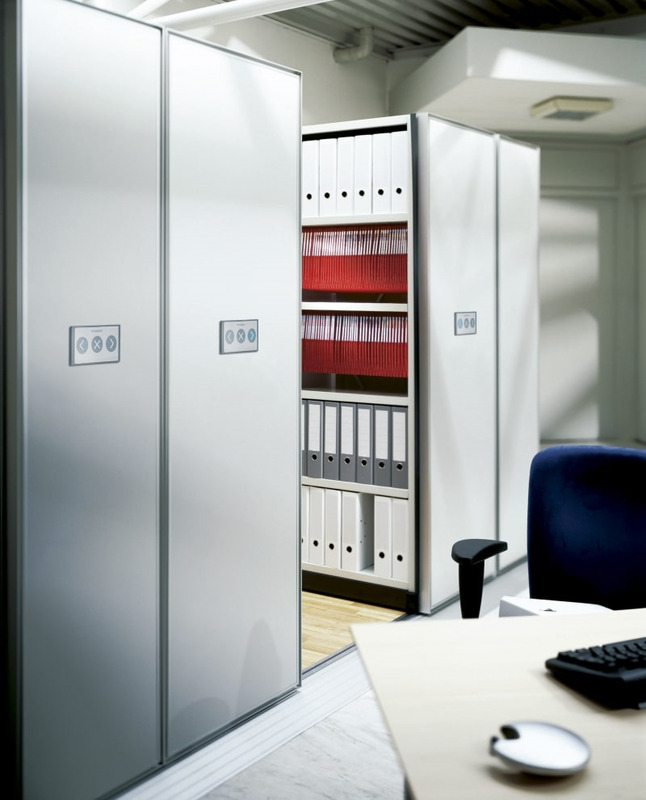 Office storage items are necessary to keep your file paper, pencil, file etc. Item for your desk, drawer & desktop are no longer simple nowadays every business companies or MNC are moving towards a high quality of storage capacity, there might be a question in your mind from where that from where to start. Actually starting with the necessity would be the best thing, if you have a budget. But, nevertheless, you can plan your budget and shop accordingly. Just remember, go for a medium quality if not higher, but it would be a suicide to choose a cheaper one as that would depreciate the assets that you store in them. It is the lifeline of your company because now not just the companies but the entire world is connected to the internet and so cutting down on expenses for your internet might pose a risk on your business altogether. Once your office is up and running you will need to plan for backing up and protecting your data. You can use online cloud data service to copy or save your data on daily basis. But it is good to have your own backup server. External drive and personal server can save your business in this case of computer failure. Whether you have a small business or large business printer is a must-have equipment for every business. 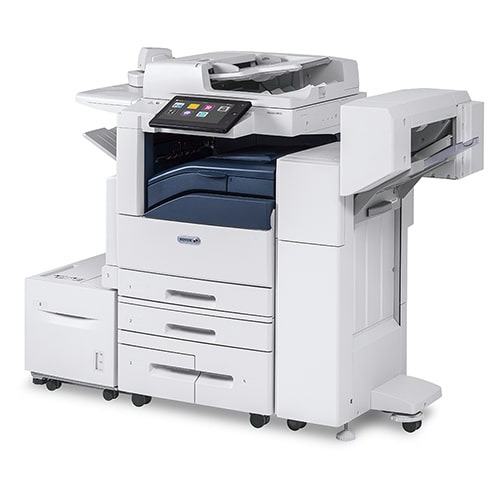 Searching online, you can see many printers each with hits own range of features from the basic printer to large all in one printer which comes with fax and colour photocopy. Do your research- Will you need to fax other companies or clients? Are you going to need a photocopier or are you working solely online? The price difference between a basic printer and a fully functional one is huge and you don’t want to spend unnecessary amounts of your budget. 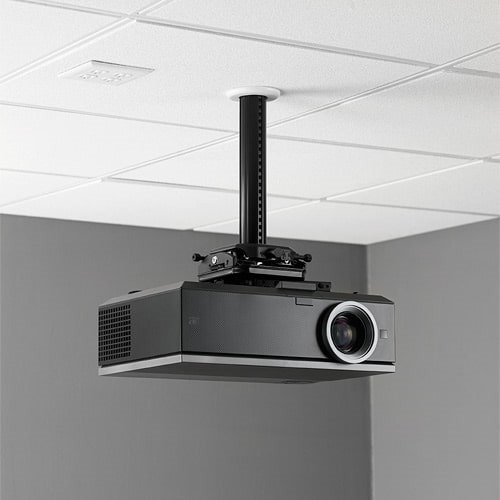 Projector play a major role in every business whether you have a small business or large business. If you make many presentations then projectors are the best way to present it in front of your seniors or business clients. Here are some ways to use the projector. a) For on the go meetings. As earlier, I said if you make lots of presentation then many portable projectors can also be powered through a USB and some even have wireless capabilities so you can easily adapt to any variety of meeting room circumstances and capabilities. Making the decision to buy a projector for your meeting can be expensive. But investment in technology usually saves your money for a long time period. We hope this blog inspires and helps you build your office in the best way possible or improvise it.